The looming municipal election in Calgary is prompting cries for change once again on aspects of the city's municipal campaign finance rules — from a lack of spending or fundraising caps to donor lists that don't need to be made public until after the election to third-party advertisers operating without much oversight. "The campaign finance rules in Calgary are fairly limited and weak compared to some other Canadian cities," said Jack Lucas, an assistant professor in political science at the University of Calgary who has tracked the money spent in the city's last election. He said places like Toronto have caps on what can be spent in ward races — and federal and provincial rules also impose caps — while the numbers have soared in some campaigns in Calgary. "The Ward 7 race almost involved as much money as the mayoral race, which is across the entire city, of course," Lucas said, adding challenger Kevin Taylor spent more money than any other council candidate aside from Mayor Naheed Nenshi in the last election. "That was an interesting and kind of unusual race and it will be interesting to see this time around if those numbers look similar." The municipal election takes place Oct. 16. One of the people who will be in the middle of the battle is the sitting councillor for the ward, Druh Farrell. She's concerned about the state of municipal campaigns and has put forward motions in the past to reform the system. Farrell says the rules benefit incumbents, and it's difficult to undo that advantage at council. "When I put motions forward, they're just not appealing to existing members of council and so we seem to be in a stalemate," she said. "Despite repeated attempts to reform campaign finance it continues to fail, so really we need the province to step in and enforce rules for us." Farrell wants to see corporate and union donations banned and capping what can be spent on campaigns — both of which have been instituted at the federal and provincial level. She's also concerned about third-party advertisers, or political action committees. "It's very concerning when we see political action groups like Save Calgary, for example. There are no rules around declaring who's funding them," she said. "So an anonymous group — it could be even one individual with a particular grudge — could be funding that group and certain candidates and there's no ability to find that out." Save Calgary made headlines recently after putting up billboards around the city targeting specific candidates, including Farrell, and refusing to clarify who was involved in the group and who was donating to it. She did say some progress has been made, however, including the fact councillors can no longer hold on to any excess funds left over from the campaign. For a newcomer like Blair Berdusco, who is challenging Sean Chu in Ward 4, it can all be a bit overwhelming. "Just looking back at what the reported totals were for 2013, you look at that and you think, 'I'm probably never going to raise $100,000 and in some cases almost $200,000,'" she said. "So it can be very daunting and some candidates may think it's not worth it to try to raise that, if I can't raise that I probably won't have a great chance. And they might be deterred from actually trying, which is unfortunate because we lose talent and we lose creative people and great minds that could be excellent additions to city council." Berdusco said she's not as concerned about where the money comes from, saying councillors ought to be responsible for their own actions. She also think the province needs to step in to make changes. 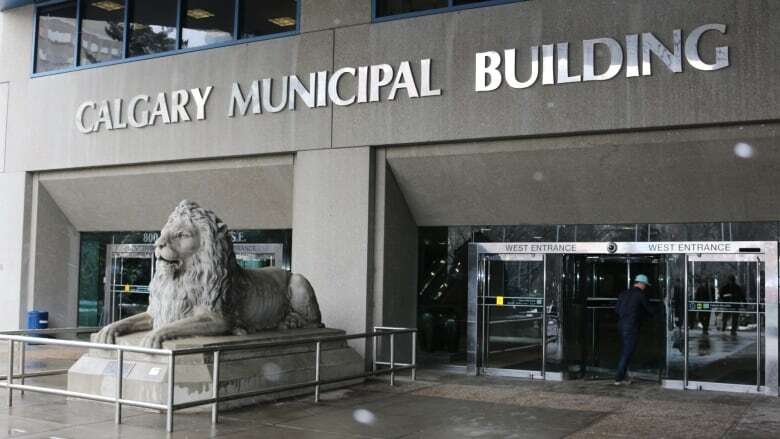 Jerry Ward, a spokesperson for province's municipal affairs department, said many municipalities in the province asked that changes not be made to the rules until after the 2017 elections. That's because some candidates were already raising funds under the current set of rules. "We are aware of significant interest in addressing municipal campaign finances, including banning corporate and union donations," said Ward. "We anticipate conducting a review in early 2018 with the possibility of legislative amendments later that year."